← For Those Who Love The Impossible, by Danny Kemp. A vista of trite monotony painted by a rapacious hand. A magnet pulling workers tethered daily by its rubber band. To cluster them together locked in its glazed towers. It lacks a soul, a passion, any love flowing by. Desolate, forgotten places when life once grew. To a place where I can breathe without a sigh. Without the carnage saw from up high. 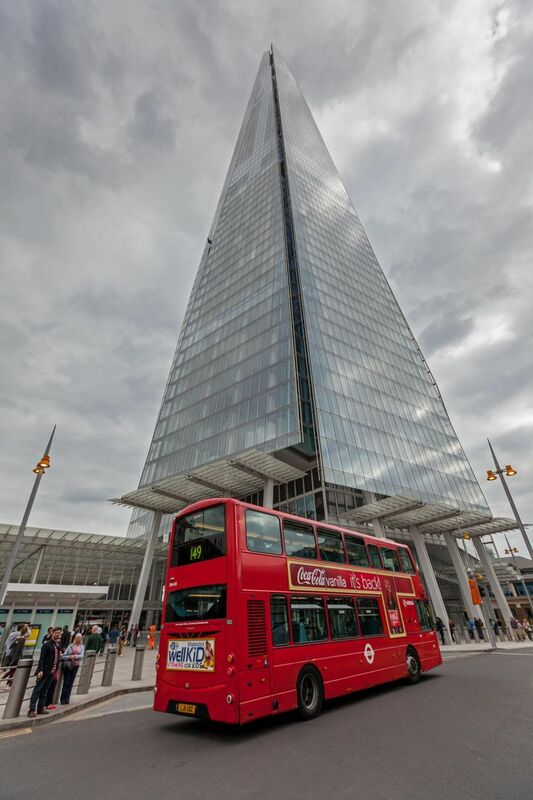 This entry was posted in Author/Writer, Raconteur and tagged BBC, Danny Kemp, europe and america, london cab, Shard. Bookmark the permalink.